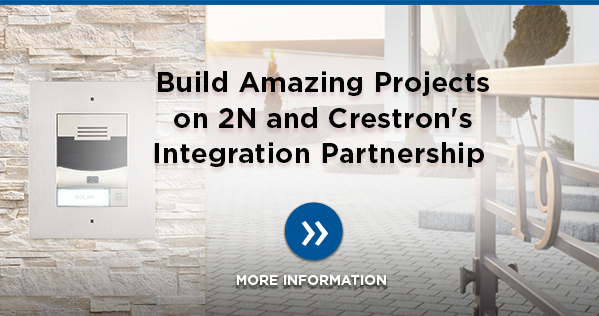 2N recently became an official Crestron Integration partner. Provide safety and security for your clients' homes based on easy integration of 2N IP intercoms in Crestron Smart Home system. 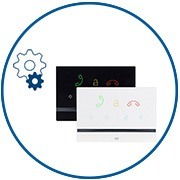 Seamless integration of 2N IP video intercoms with Crestron touch screens makes entry access more secure and worry-free. 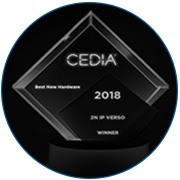 More than 400 professionals participated in the CEDIA Awards ceremony focusing particularly on state-of-the-art technological solutions for homes. 2N IP intercom was awarded for the Best Hardware. FW 2.25, which has just been released for our stylish 2N® Indoor Talk answering units, offers users new options for their use with a continuing emphasis on preserving simplicity and intuitive control. 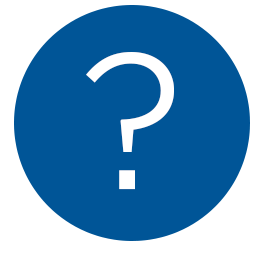 HOW TO BENEFIT FROM TRENDS IN THE MDU MARKET ACCORDING TO 2N? 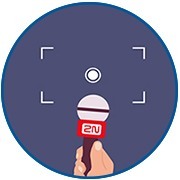 Take a look at our video with the Head of Product Management at 2N. 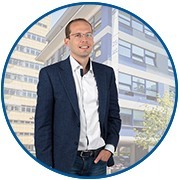 He describes trends in the MDU market and presents some of the options offered by 2N solutions. 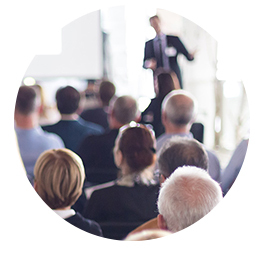 Extend your knowledge of 2N products and register for one of our free online training sessions as soon as possible. ... 2N offers a comprehensive solution for residential buildings? 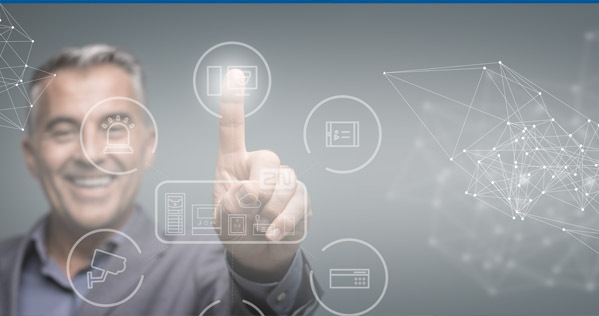 Our broad hardware portfolio consisting of IP intercoms, access control readers and answering units is completed with unique services tailored directly to the needs of the residential market. 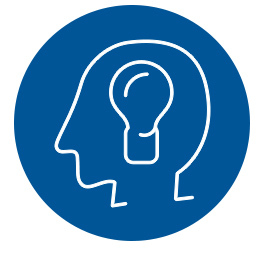 Discover the complexity of the solution in our leaflet! Currently, we are working on a new stylish yet cost effective answering unit, 2N® Indoor Compact, with a 4.3“ colour display. The unit will be available in black or white colour and controlled by touch buttons. Perfect installation of the unit is very simple thanks to the unique flush installation box which may also be used for 2N® Indoor Talk.